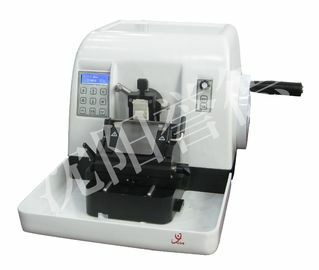 The machine for the computer (with automatic aim position function) is used for clinical, scientific research, laboratory of tissue slices.Which is be suitable in large and medium-sized pathological slices hospitals and research institutes, it can reduce labor intensity, save time, improve work efficiency. 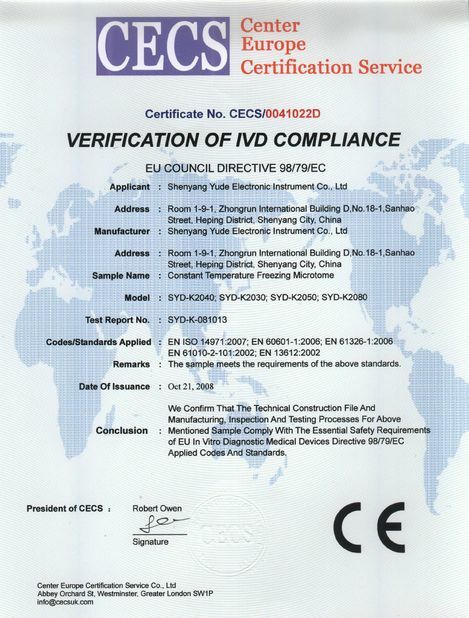 1.Blue LCD screen, Chinese and English Display, intelligent programmed control, easy-to-use operate. 2. * Four modes of tissue section cutting: Automatic Cutting, Manual Cutting, Automatic aim position cutting, Manual aim position, which can be adjusted arbitrarily. 3. 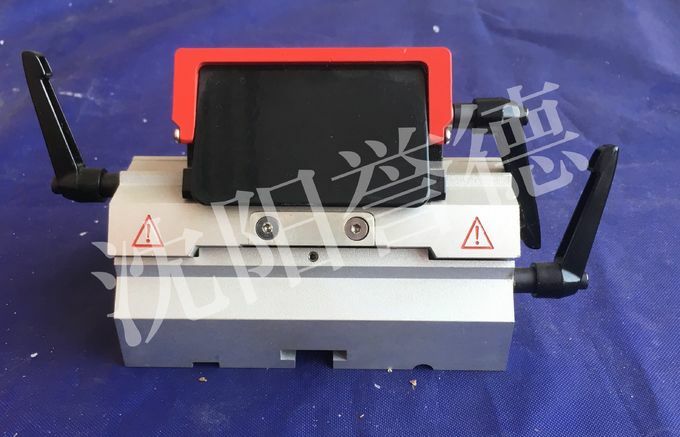 * This machine can be automatically set the number of cutting slice, it can adjust the speed of the cutting slice, and has the slice cutting counting function. 4. Automatic retraction function during the cutting process. 5. The thickness of cutting section and trimming slice can be adjusted arbitrarily. 6. With fast forward button/fast backward button: press this button can realize the automatic aim position function. 7. With slow forward button/slow backward button: press this button can realize the automatic retract function. 8.Sliced cutting reliable, mechanical rigorous, imported guide rail bearing match. 9. Other features are the same to the conventional paraffin microtome. 10. Cutting section need to use the special embedded box and special embedded paraffin block.